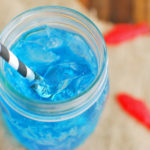 This Sonic copycat Ocean Water recipe is a must have for summer! Sprite or 7Up mixed with coconut extract for the perfect tropical mocktail! 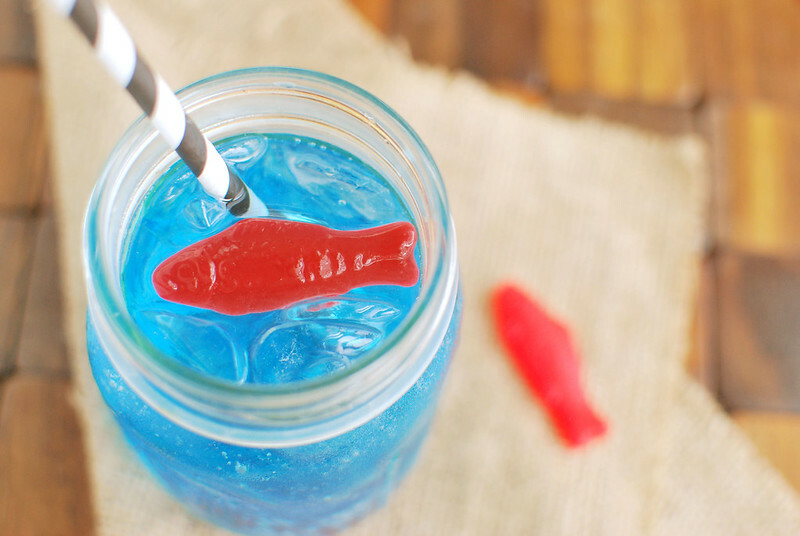 A little bit of food dye to make and some fish gummies really make it look like ocean water! My kid started school today. Last year he did half day kindergarten so he was only there for 3 hours which was annoying because I had to accomplish all that needed to be done within those 3 hours but nice because I am a bit of a control freak and like to know what’s going on with my people at all times. But like I said, he’s gone all day this year. I’m not really sure what I’m going to do with myself. We celebrated his last day of freedom with this copycat Sonic Ocean Water. Have you ever had Ocean Water? 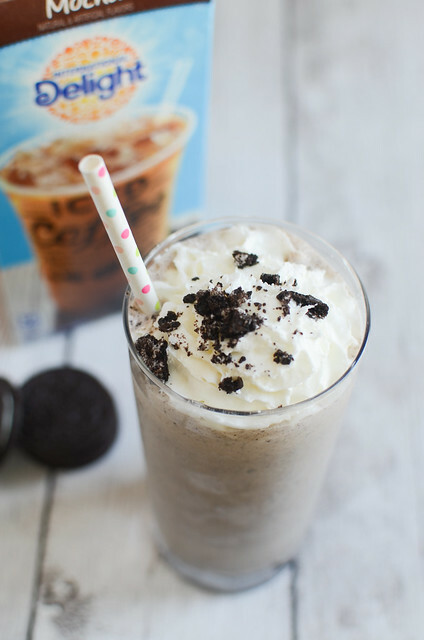 I avoided it for so long at Sonic (and y’all know that I’m at Sonic’s Happy Hour frequently!) because the name just turned me off. But once I finally did try it, I fell in love. It’s my go to non-diet Happy Hour choice. 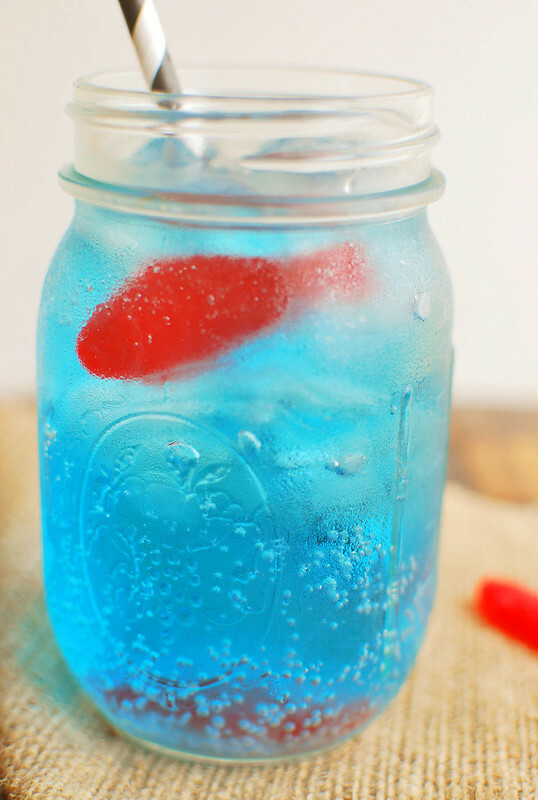 Sonic Ocean Water Copycat Recipe! 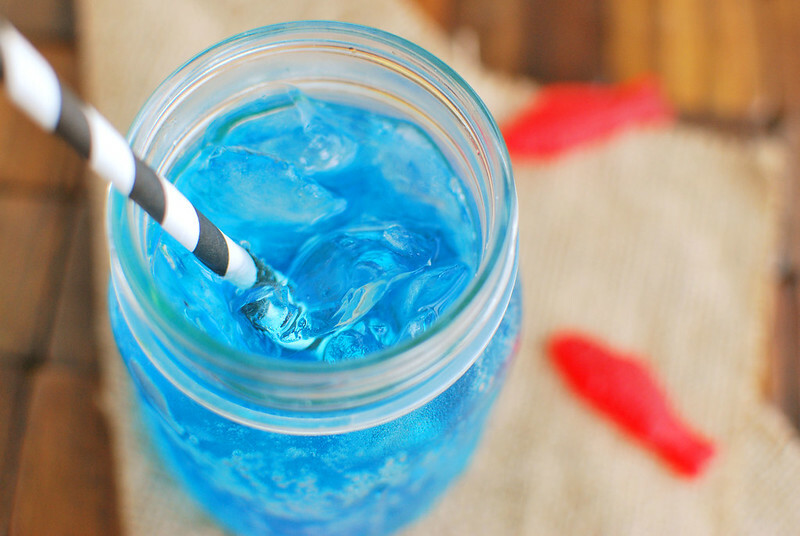 I didn’t realize it as so simple but it’s basically a lemon-lime soda with coconut flavoring and blue coloring. That’s it! And it’s so good! And I’m thinking it would be extra delicious with a splash or two of Malibu in place of the coconut extract if you’re serving adults! Try it, let me know! Swedish fish aren’t required but aren’t they cute?! Nicole made Watermelon Agua Fresca! I wish I’d had this recipe weeks ago when we bought a ginormous watermelon. I guess I’ll have to buy another! In a small microwave-safe bowl, combine water and sugar. Heat in microwave for about 1 minutes. Stir until sugar is completely dissolved. Pour the sugar mixture into a pitcher. 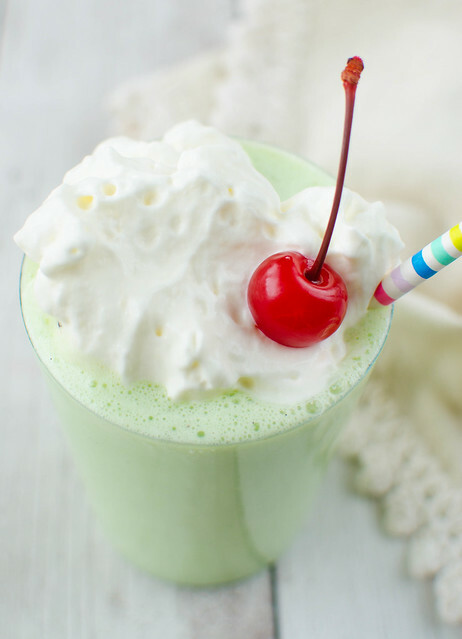 Add coconut extract, food coloring, and soda. Stir to combine. Enjoy over ice. 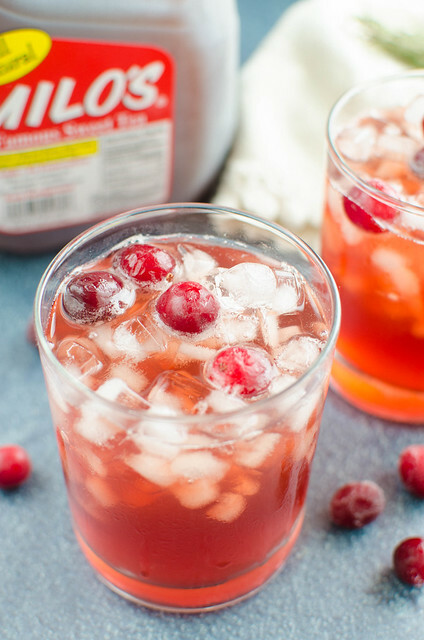 Want more kid-friendly drink recipes?